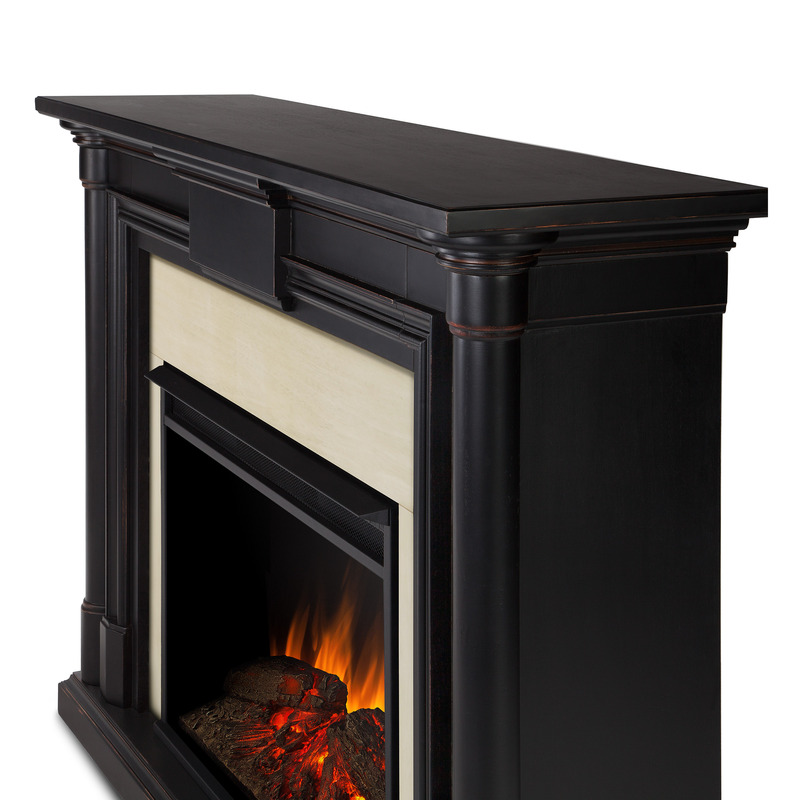 Introducing Real Flame's exclusively designed Grand Series. 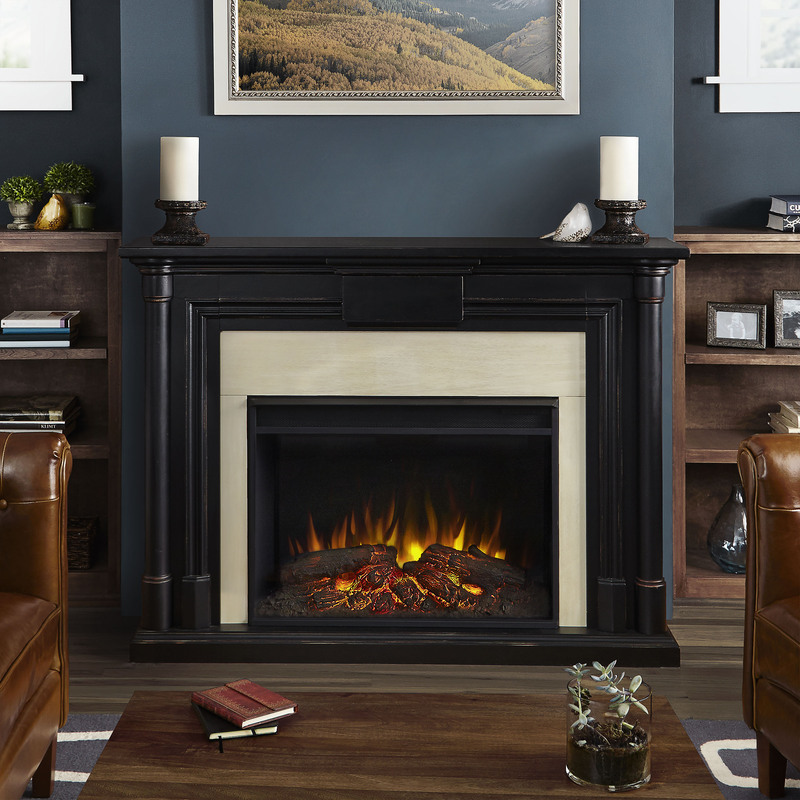 The Maxwell represents a new generation of Real Flame electric fireplaces. 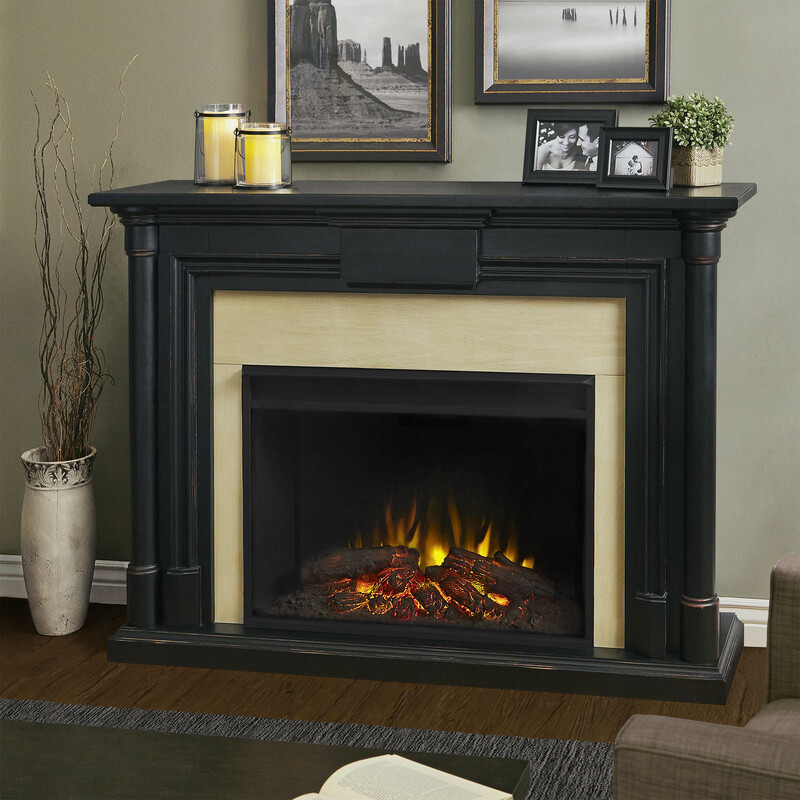 The 40" (diagonal) Grand Series firebox is 30% larger than our standard firebox, achieving incredible realism and clarity. Featuring vintage styling and a unique 3 step distressing technique, Maxwell is the perfect room centerpiece. 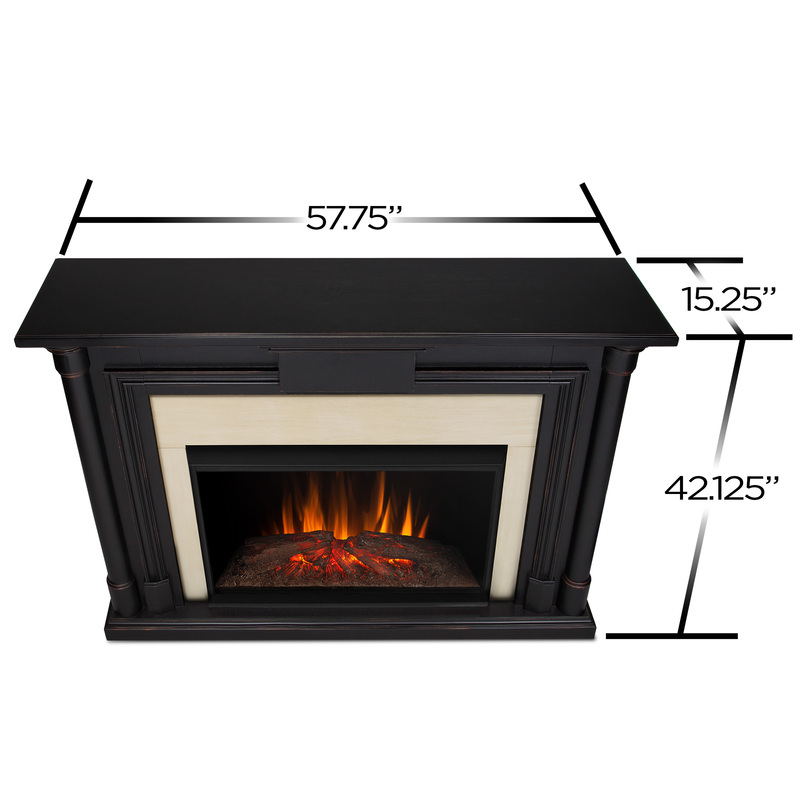 Features of the VividFlame Grand Series electric firebox include 1500 watt infrared heating, remote control, programmable thermostat, timer function, brightness settings, and ultra bright LED technology.